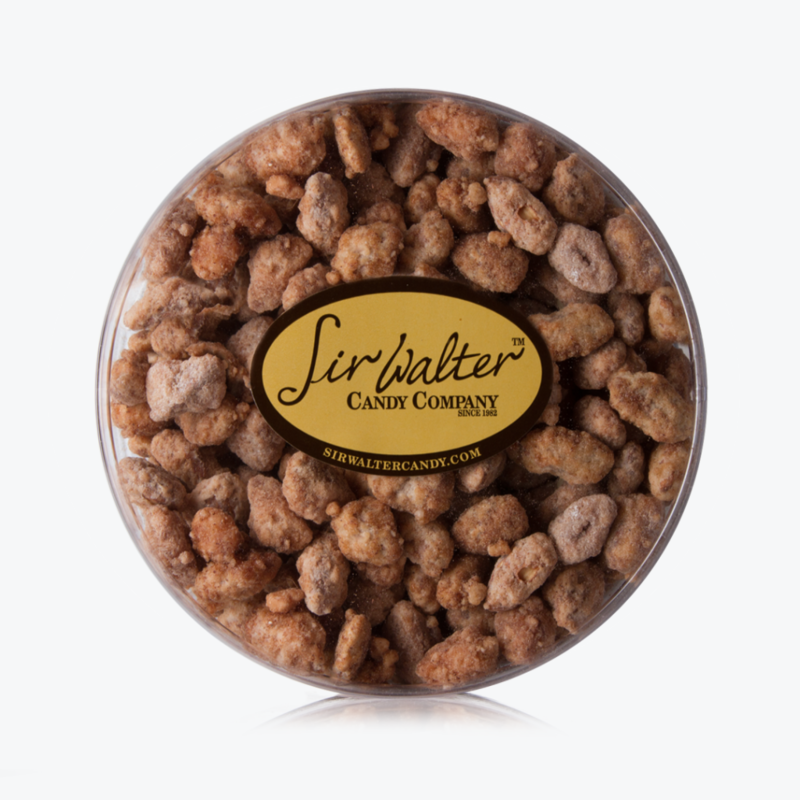 When gourmet Belgian chocolates, English toffee, caramel popcorn, peanut brittle and candied nuts are made by hand from the best ingredients, you get Sir Walter Candy. 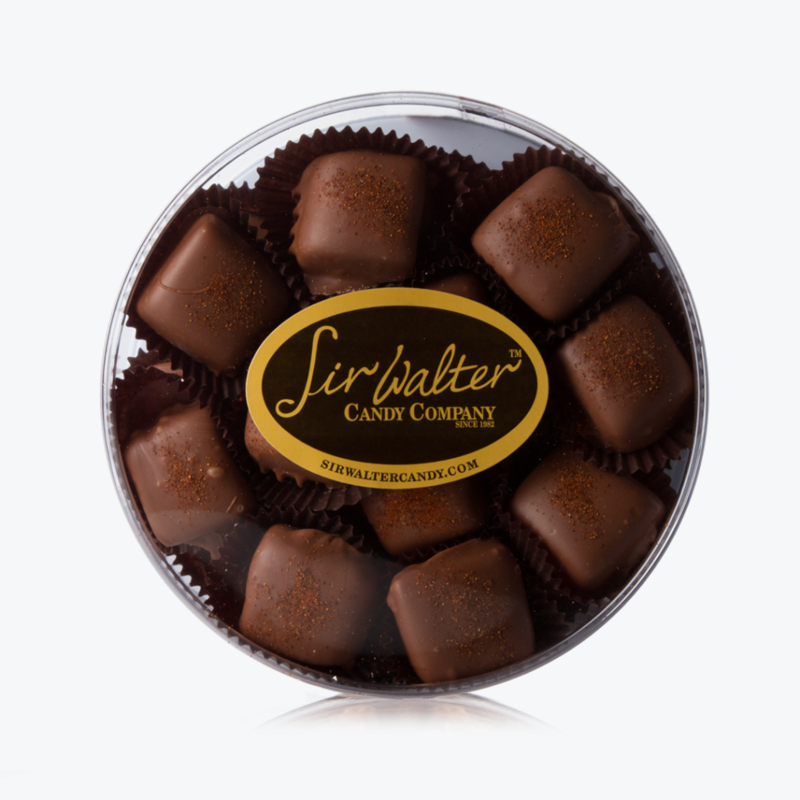 From our factory in Salt Lake City, we blend honest ingredients with a heaping measure of creativity and artistry to make handcrafted confections that look incredible and taste even better. 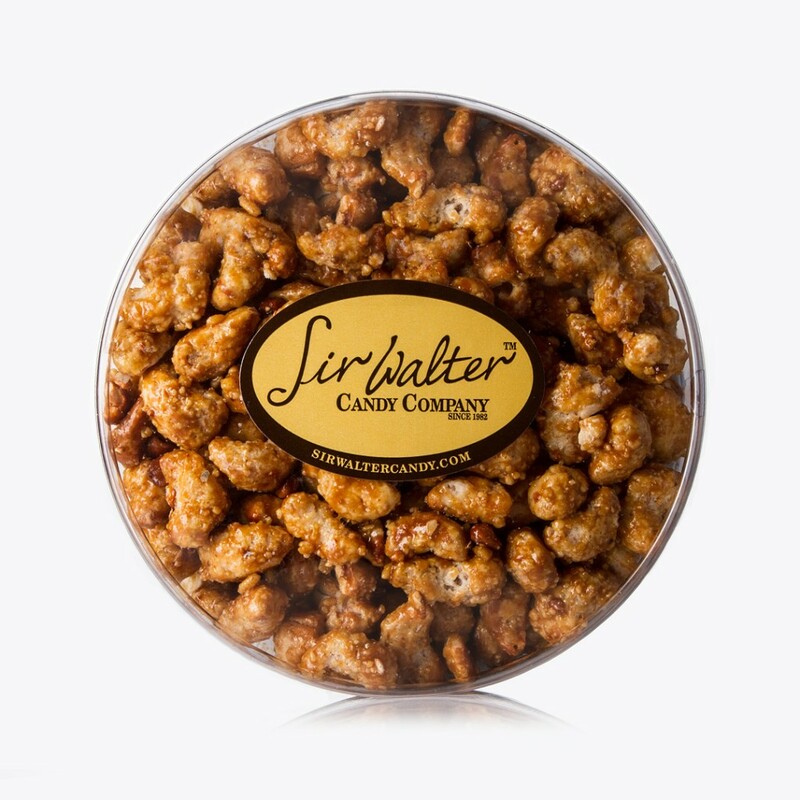 From bulk orders to the bag of candied popcorn you hide from your kids, we rely on artistry and creativity to create handcrafted, mouth-watering confections. We specialize in customized products, taking your idea for any candy, cookie, or chocolate and creating a delicious experience for your company or special event. Looking for happiness without guilt? Happi is our own line of products made with superfoods, including amaranth chia and hemp seeds, that are packed with nutrition but don’t compromise on taste. 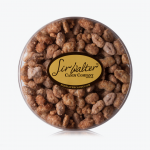 Stop by our store to indulge with a healthy conscious. 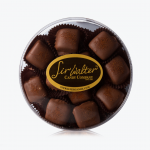 Their Chipotle caramel chocolate is soooo good! 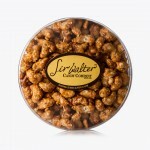 And their popcorn is the best I’ve had. And that’s just the start. Great variety, creative selections and great quality. I’m hooked. Their flavors are unique and decadent. The black and white cookie is a must!!!! Exceptional artisan chocolates. Go, treat yourself! 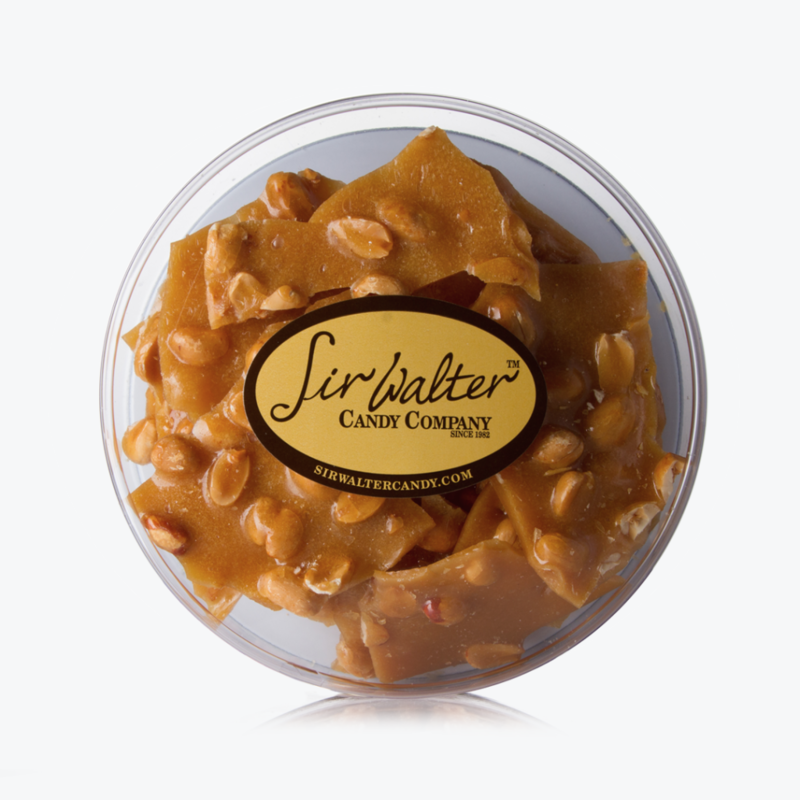 As a child, Alfonso Porras visited a family friend in New Jersey who was devoted to the art of candy making. 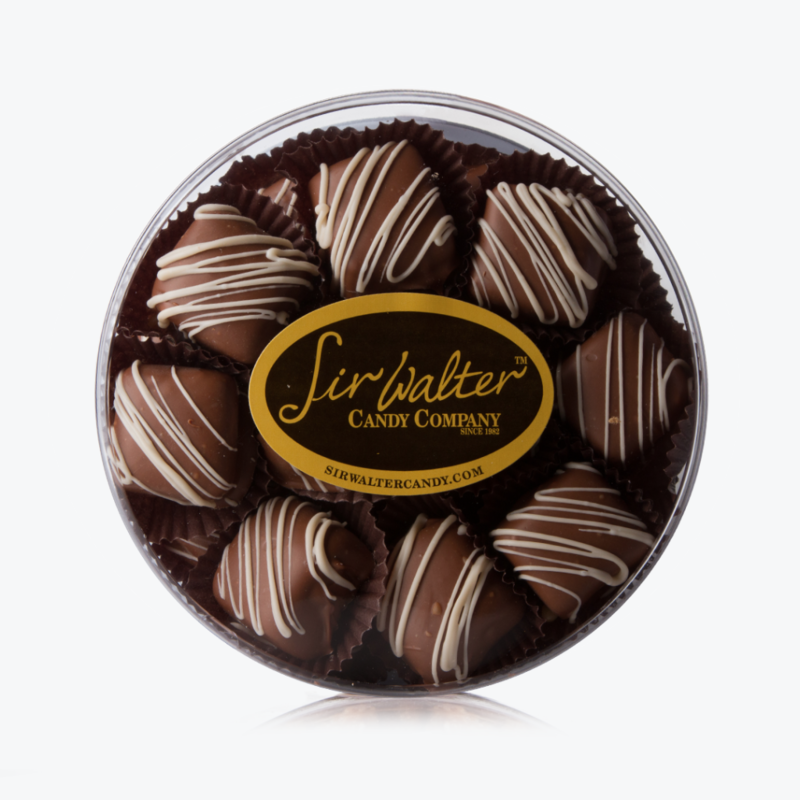 Excited with the boy’s enthusiasm to learn, Walter Zittle taught Alfonso all he knew about candy and shared recipes and secrets from around the world. Before Walter’s death in 1992, he sent his own personal recipe books to Alfonso. 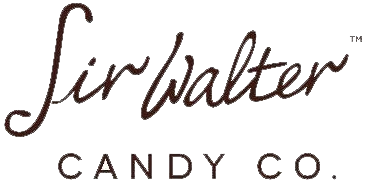 In 1997, Alfonso and his wife Alejandra started Sir Walter Candy and started selling confections at local farmers markets. In 2000, they opened their first store in Monrovia, Calif., and in 2007 they relocated to a larger facility in Utah. 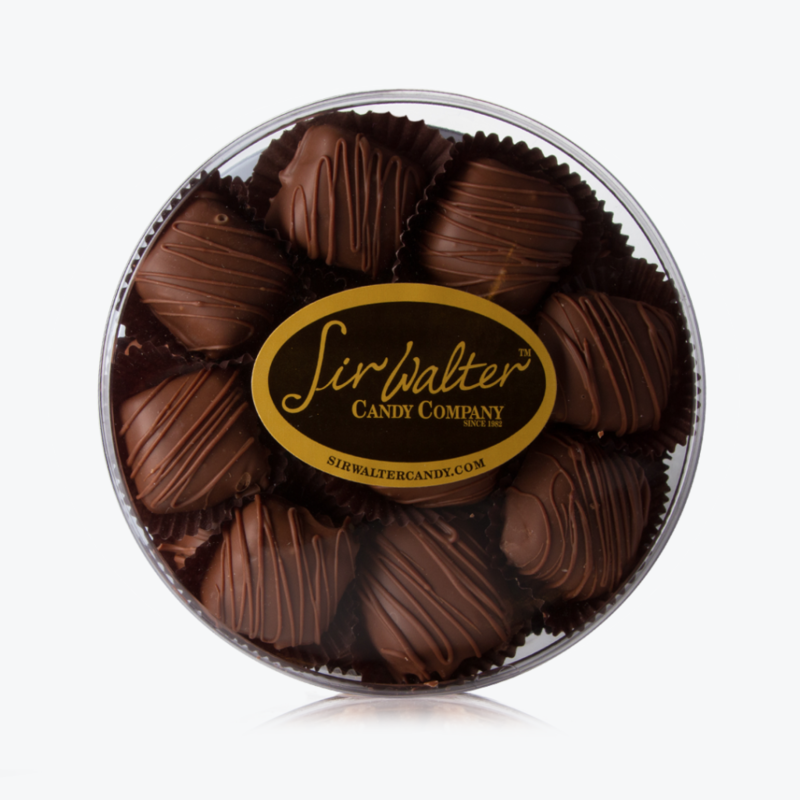 Today, the family-run business keeps Walter’s dream alive with the same passion for making gourmet confections. This entry was posted in Food and tagged candy, Food on May 16, 2017 .